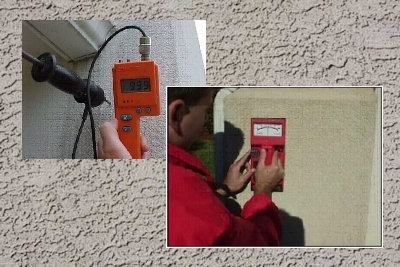 Pick the stucco inspection which best suits your needs. If you do not find the right fit, please contact us for special pricing options. 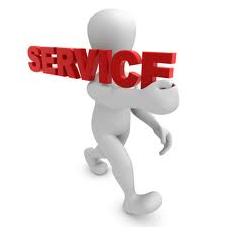 Once you order your inspection we will contact you regarding scheduling the inspection. 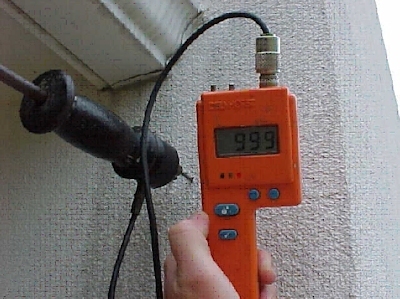 Charlotte stucco evaluations are performed using the protocol established by the Moisture Warranty Corporation. 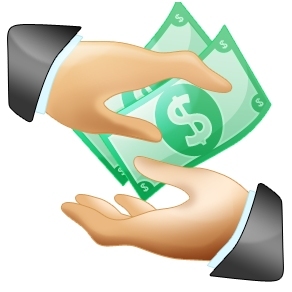 The Moisture Warranty Corp. was the leading investigating company during the Dryvit class action suit against EIFS manufactures. We use the standards and protocols established by MWC when testing stucco homes. (EIFS – Exterior Insulation Finish Systems.) EIFS is commonly refereed to as synthetic stucco. 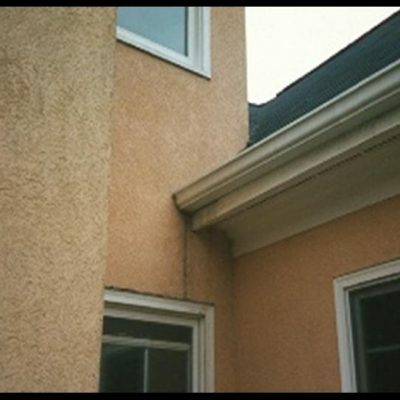 Many Charlotte homes have what is known as hard coat stucco but the same problems can occur with hard coat homes as with EIFS and the same inspection procedure is applied. Since there is usually no visible evidence of a problem, owner needs to be aware that there may be “untested” locations that have moisture intrusion that should be addressed. Owner / buyer needs to understand that our inspection will provide fairly reliable information but it is not without false positives and false negatives. The only way to be absolutely sure as to the degree of moisture intrusion and / or wall damage is to remove the stucco so the wall structure can be viewed. This test procedure is similar to performing a colonoscopy at each test location, only without the benefit of having a camera at the end of the probes. It is not fool proof. Often it depends on the feel, experience and knowledge of the inspector. Ideally, I want the tips of the probes to contact the exterior wall sheathing (plywood or “OSB” Oriented Strand Board – a type of wall sheathing). When they contact this solid surface of the wall sheathing, an electrical signal can be sent from one probe to the other. The probes are about 1 inch apart. See Photo. The time it takes for that signal to travel from one probe to the other indicates the moisture level. Because electricity current travels faster through water , or a moist / wet items, the higher the reading indicates more moisture. However, because I can not see what the tips of the probes touch, it is possible that they are contacting something else that will send a faster electrical signal that mimics moisture. Examples of this would be the wire that is behind / embedded in “hard coat” stucco, nails, metal straps, or the foil face of foam board sheathing.